Hidden: Yes but on occasion will show self when needed or wants to. History: There is no information of Ishuns past, he himself does not remember, however has lived for 4,000 years. Ishun remains hidden hoping to find the truth of his past. Ishun like many other creapers he cant stand other species but above the pitiful race of humans. 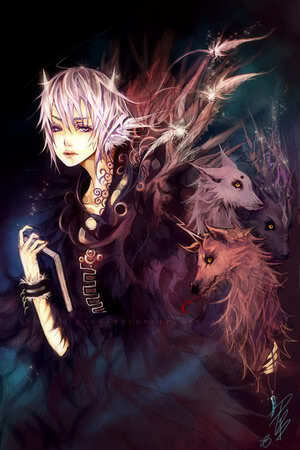 Next to his own species he likes the warewolfs, often when hidden he'll disguise himself as a wolf.